Here’s the first post in a fun new series! Sponsored by Veer.com ~ we get to have some fun and go image researching around random themes inspiring us at the moment.. and share what we find! 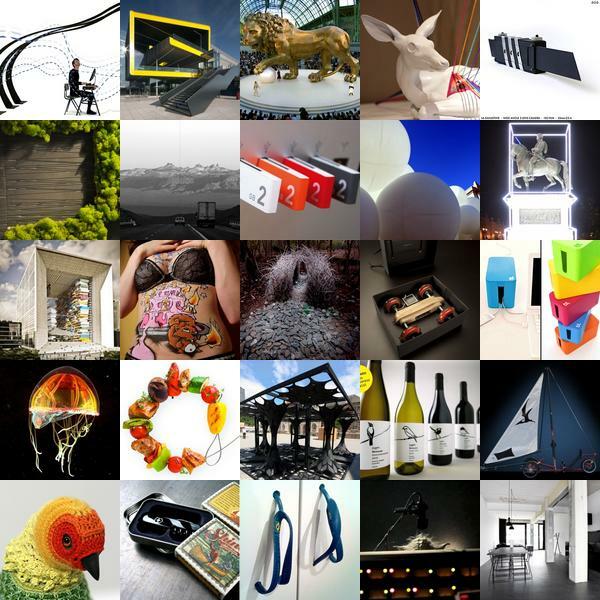 Honestly, these types of random inspiration hunts we wander off on from google image searches to flickr to scouring NOTCOT itself and just wandering deeper into the internet… are pretty common, just seldom do we keep track and share it out as a post! So to kick things off Leo and i decided to explore what initially started as a hunt for cool imagery on signage… that ended up leading to some crazy graphical wall coverings that included cool imagery from signs and more… take a peek at the randomness we were inspired by on our internet exploration on the next page! 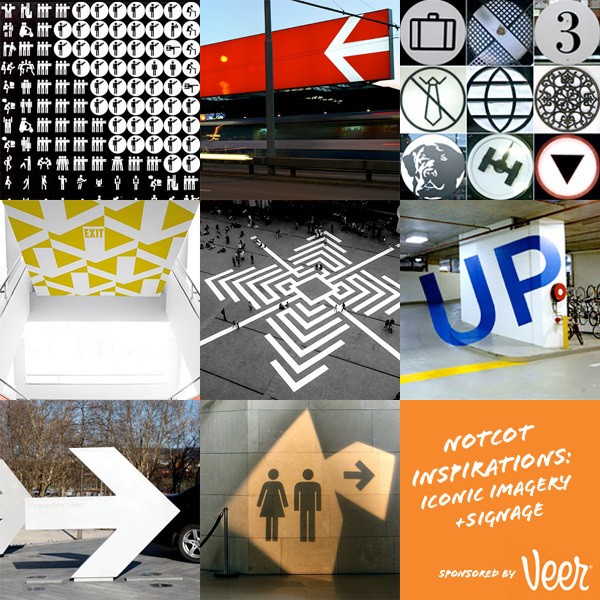 Additionally check out more on the theme in my Veer Lightbox on Signage… but first fun pics that inspired us on the next page! A bit ad happy lately ~ so many inspiring, creative ads lately! 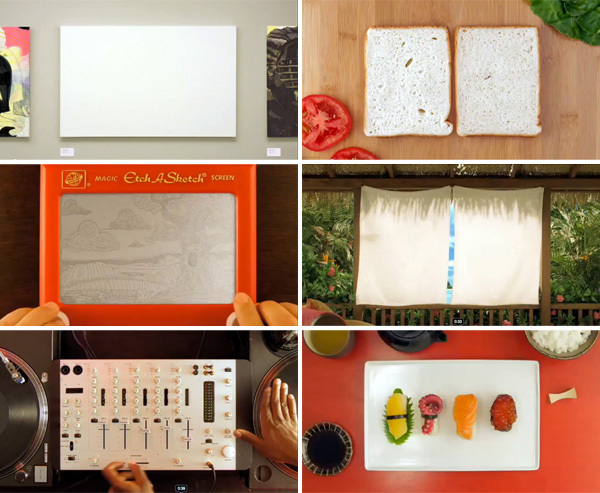 Latest are these new Blank Canvases ads from American Express for their Zync Card! Lovely idea that ANYTHING can be a blank canvas ~ opening things up to unlimited possibilities ~ particularly in art, music, food, and fashion! And the three spots have different musicians… so see the spots from The Passion Pit, The Antlers, and Andrew Bird on the next page! This week’s NOTCOT.org roundup features constructions from humans and nonhumans and beautiful designs both natural and synthetic. It’s got buildings made of speedos and monuments decorated with light sabers, pigeon suits and flip flop furniture. To find out more about each post, click on the individual images. You’d think it’d be hard to top the “I’m on a horse” he’s the man our man could smell like ad. You’d think most wouldn’t even try. 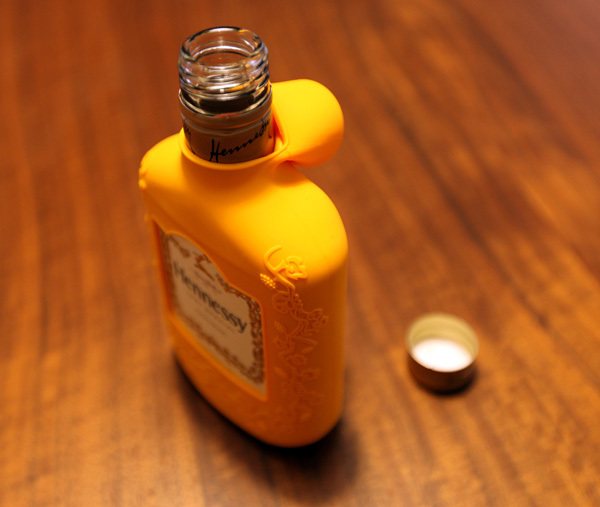 But leave it to Weiden + Kennedy to take it above and beyond and still have us in stitches laughing so hard. Who doesn’t love a bubble bath foam axe and birds? From t-shirts, to new ads, to hilarious online ad takeovers (that even make me a little jealous we’re not running them here! 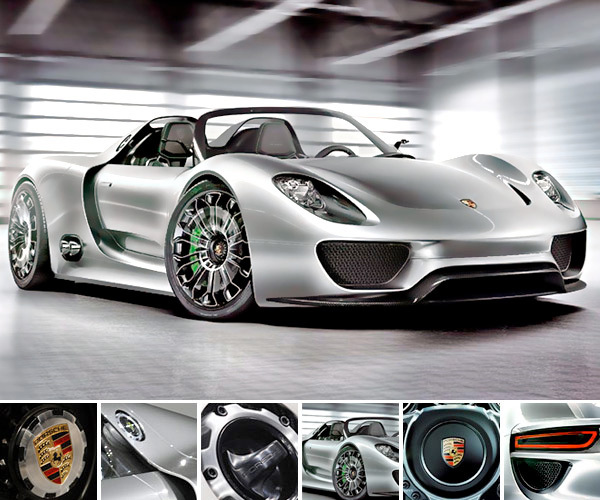 ), and fun graphic design we’re loving on the sites too… See the new ads and more on the next page. Today’s obsession? 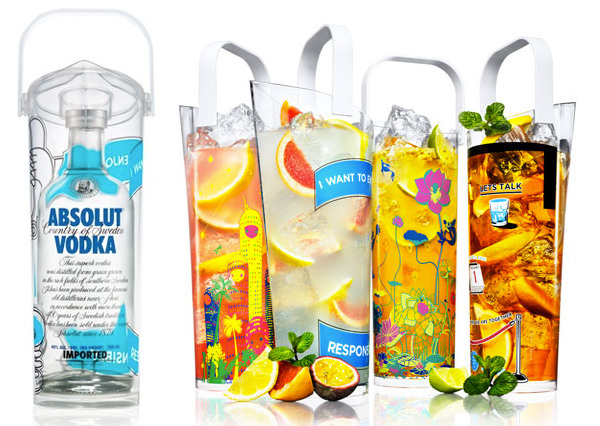 Absolut Art of Sharing Pitchers ~ after running across them on The World’s Best Ever i’ve been googling and ebaying and finding out whatever i can about them… but no one seems to know if they available in the US? What is it made of? This new summery art collaboration with Stephen J Powers and Chiho Aoshima results in 4 summery pitchers. I assume they are just plastic? Perhaps silk screened on? Have any of you seen them in person? Felt the quality of them? Art Collectors says - “From what we can tell, they’ve been released in various sizes for different markets (1Liter in US, 700ml in Europe/New Zealand, 750ml in Mexico)” and “So far, only 3/4 designs have been released in the 1L and 750ml sizes, so your best bet is to go for the 700ml set, which so far have hit a limited number of specialty stores in the UK, France, Belgium, and Greece.” See more pics and the video on the next page! p.s. “The Art of Sharing” makes me think of being a little kid… and learning about how important it is to share! p.p.s. 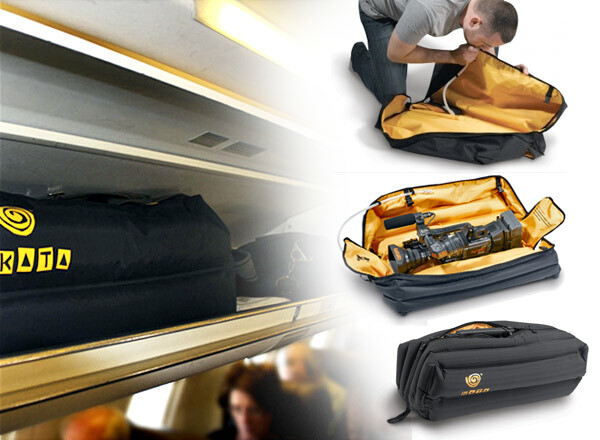 Updated ~ just found an exclusive french design by Dan Tobin Smith - pictures added on next page. 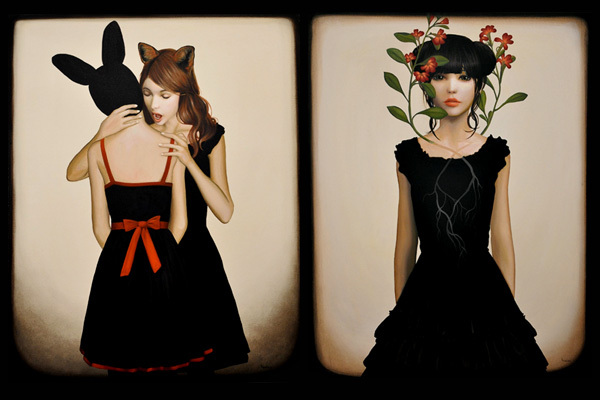 Eerie inspiration of the day ~ LeBasse Gallery just posted a preview of Melissa Haslam’s Botanica… my favorite is Fox and Rabbit ~ though it’s hard not to think VAMPIRE! 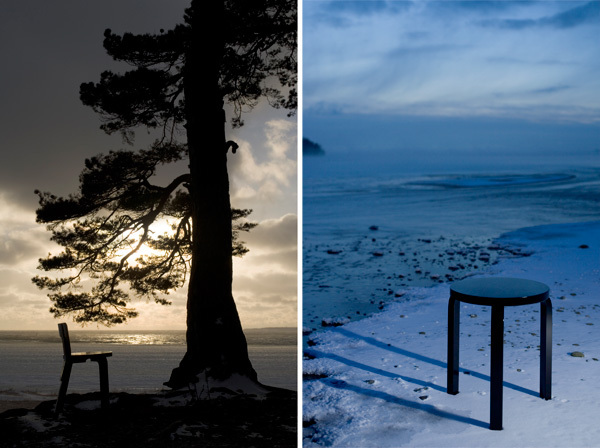 As soon as you see it… or maybe that’s the inescapable twilight mania subconsciously working on me. There’s something fun about her girls in their fun, simple, dark fashions with that burst of color coming from the naturally inspired…. flowers, animals through hair, and more. Take a peek at more of my favorites from Melissa Haslam’s upcoming show on the next page. 2am is a socially acceptable time to admit secret crushes, right? Well i’ve had a long time intellectual and visual crush on SEED. Broke my heart when the gorgeous print mag ceased to be. And the tagline on their Seed Media Group page title “Science is culture.” i adore. Impeccable design. Brilliant insights. What more could you want? 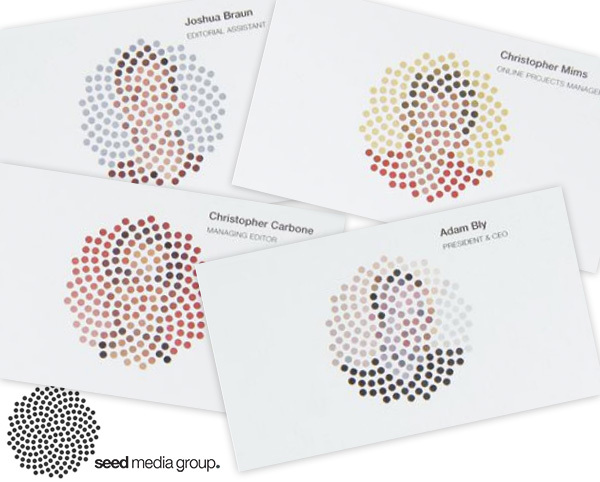 Apparently business cards designed by Sagmeister Inc.. How did i never notice these? When they did the branding ~ the logo is apparently reflective on the letterhead… to “reflect the room, etc.” And the business cards… “version of the portrait of the bearer” ~ aren’t they amazing? I can’t believe i only just discovered them tonight! See more images of the logo, the philosophy behind the designs, and the business cards close up on the next page. p.s. can you imagine Invader adapting these into tile portraits and taking them to the streets? This is a Sponsored Post by Nat Geo AMAZING - a NOTCOT first, and even this i couldn’t resist doing my way. I was so intrigued by what they wanted to advertise, they sent a copy of the book over, and i took pics of some of my favorite pages to share! Check out what they have to say below ~ and see my pictures on the next page! Brain Candy for Busy People Death-defying antics, leaps of faith, artfully rendered engineering masterpieces, tricks of the eye in 3-D (no special glasses needed) - National Geographic has long been known for capturing the most unexpected, unusual, and wild encounters in nature. 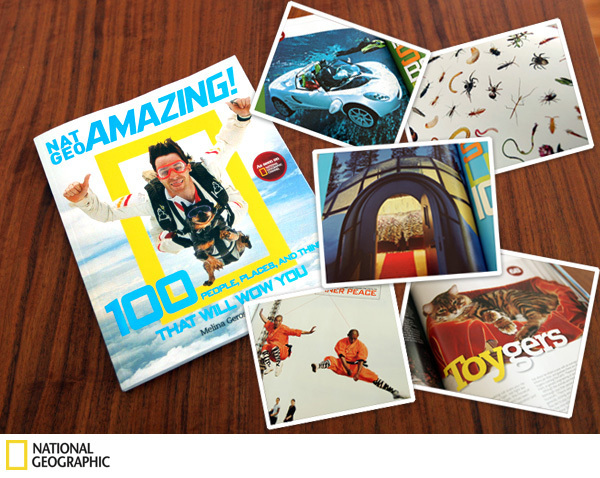 Their newly launched franchise - “NAT GEO AMAZING!” - is no exception. 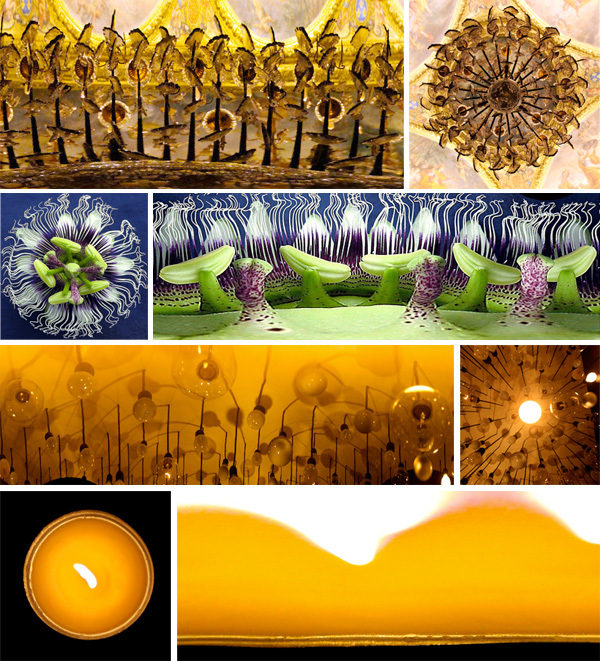 Our world is awe-inspiring, sometimes bizarre, and often surprising, and “NAT GEO AMAZING! 100 People, Places and Things That Will Wow You” brings the most thrilling tales, raw beauty, and odd phenomena to life. It’s National Geographic as you’ve never seen it before. The book is available wherever books are sold and the series debuts on the National Geographic Channel, July 9, 2010, 7 p.m. EST. Get even more involved online at NAT GEO AMAZING where you’ll find videos, music, photos, and more. We’re down to Spain vs Netherlands already in the World Cup finals! And before it’s all over ~ you have to check out Nike’s installation in the atrium of the Carlton Centre in Johannesburg. Meet Ball Man! 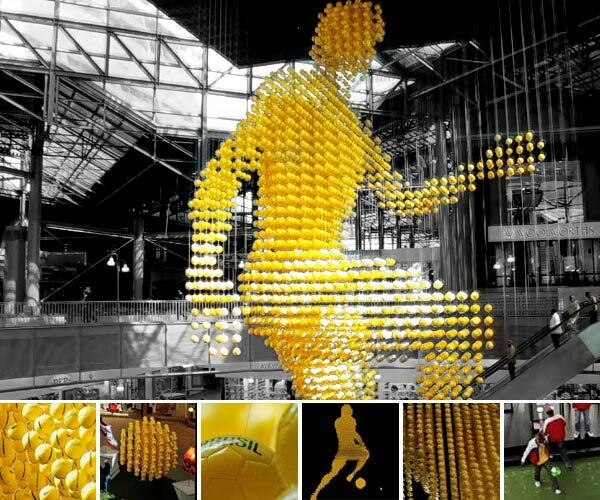 A giant 21 meter high footballer made from 5,500 suspended skills balls and weighing more than 4.5 tons. Developed using a 3-D image of an athlete and then aligning each of the balls individually, which are strung together by over 10 kilometers of wire from the ceiling. Additionally, it incorporates some of Nike’s latest products (National Team Kits and Nike Elite Series). While we’ve been seeing a trend in individually suspended weights, etc. to create incredible 3d sculptures that become far more than a sum of their parts from afar… this installation certainly takes the scale to a whole new level! Nike definitely gets bonus points for thinking beyond the installation ~ each of the 5,500 balls will be given to local community programs after the tournament! Such a nice gesture, i wonder if they recipients will be able to tell which one of Ball Man’s balls they receive? Pics and video on the next page!